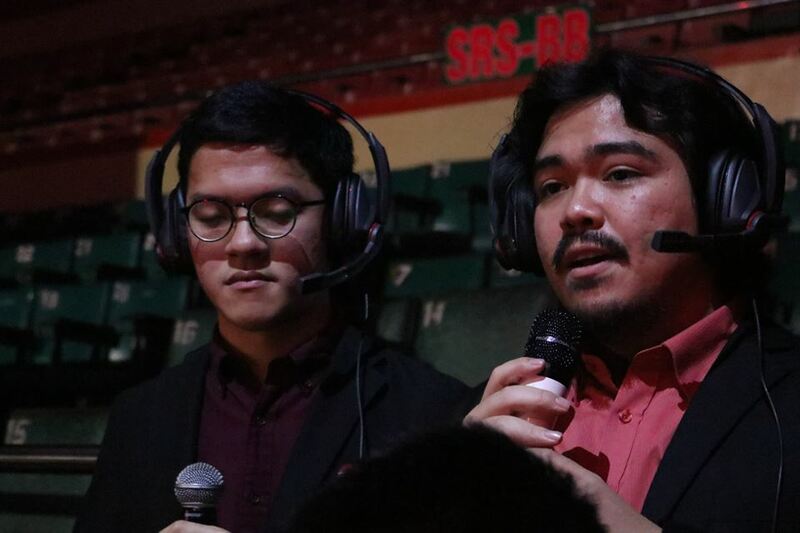 As esports continues to grow in the Philippines, more and more opportunities come up in regards to the industry. More up and coming talents show up with streamers, casters, players growing in number. 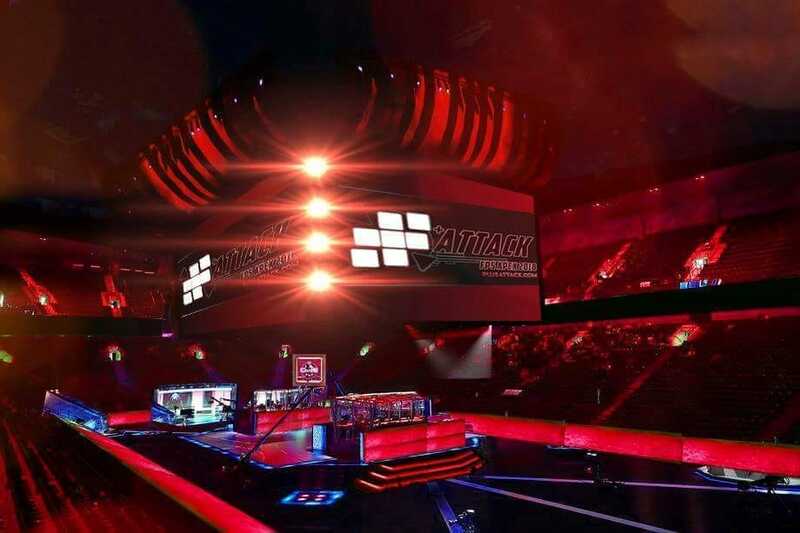 However, the country does not have many Esports event when compared to other countries. In the west, there are numerous tournaments being held every year and minor tournaments are also popping out everywhere. Even online, Tyler1’s TCS, his own private League of Legends tournament filled with memes, completely blown up. 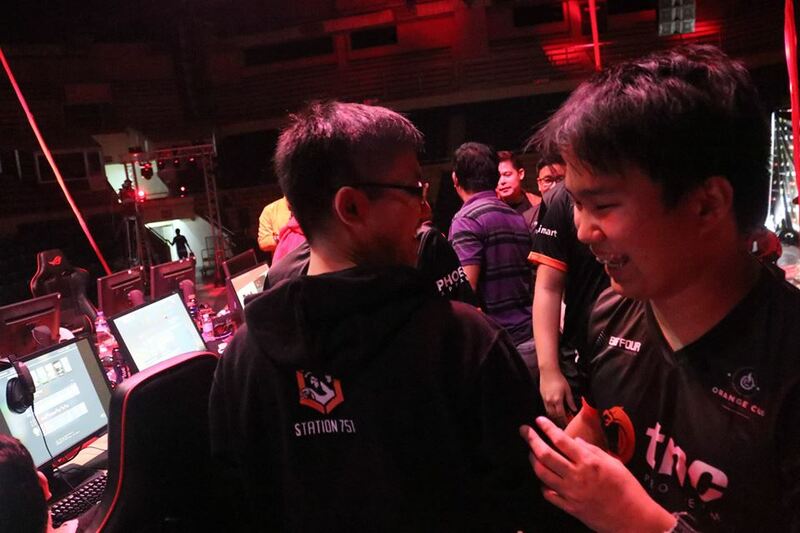 Most tournaments being held in the country are also for MOBA games such as League of Legends and Dota 2 which are the two giants that have dominated the country for almost a decade now. Plus Attack wants to bring more attention to the country’s FPS scene by hosting more tournaments and that’s exactly what Plus Attack FPS Apex 2018 was about. However, it seems like there numerous problems that showed up on the 3-day event. One of the most glaring issue is that Cuneta Astrodome, the venue where it’s held lacked attendance. You can see that there are numerous empty seats behind the casters and players. Here are the ticket prices for the event. According to Play on WASD, their task was not to produce the event. That they were solely tournament runners which oversees the LAN final, provide qualifiers for the event and also provide the talent. We can see on their official website that they have a number of shoutcasters and analysts. They claimed that financing and the overall production was not their responsibility at all however, issues arose and they were forced to take on the task or see their event, in the words, “see it fail entirely”. Their team was unprepared with sudden shift in responsibility but they had to shoulder the responsibilities. It is unclear however, who really was tasked to produce the event as this was not addressed. They also did not specify exactly what the issues were on their statement either. Despite the challenges that arose. Play on WASD is still determined to bring us quality events in the future. 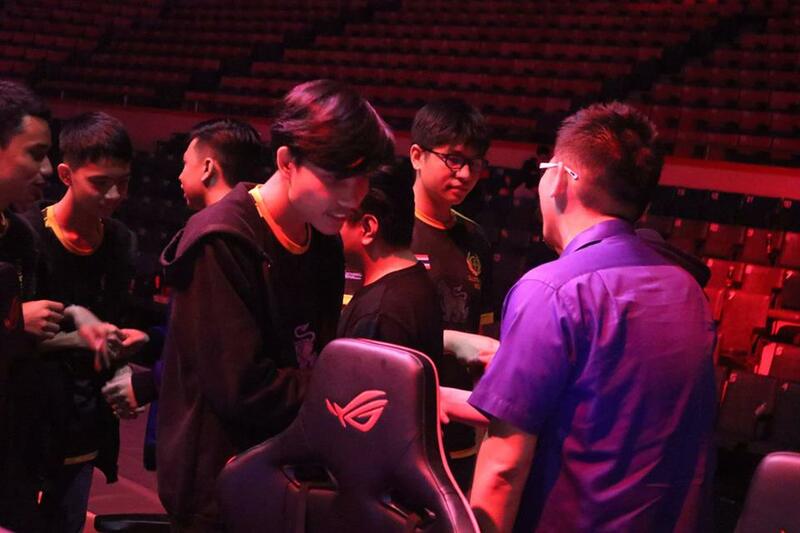 They admitted that this was a humbling experience and will definitely learn from it to bring us better tournaments. Actions speak louder than words, so we intend to prove to you all that Plus Attack is not where our journey ends. Let us show you, our community, what WASD Philippines can do coming into 2019. Plus Attack was a humbling experience, and one in which we learned invaluable knowledge from. We will come back. We will persevere. We will continue to bring you quality tournaments. WASD 3.0 is on the horizon. We know what went wrong. We know what we have to do to be better. We hope that you, our community, can forgive us and continue to be a part of our journey ahead.